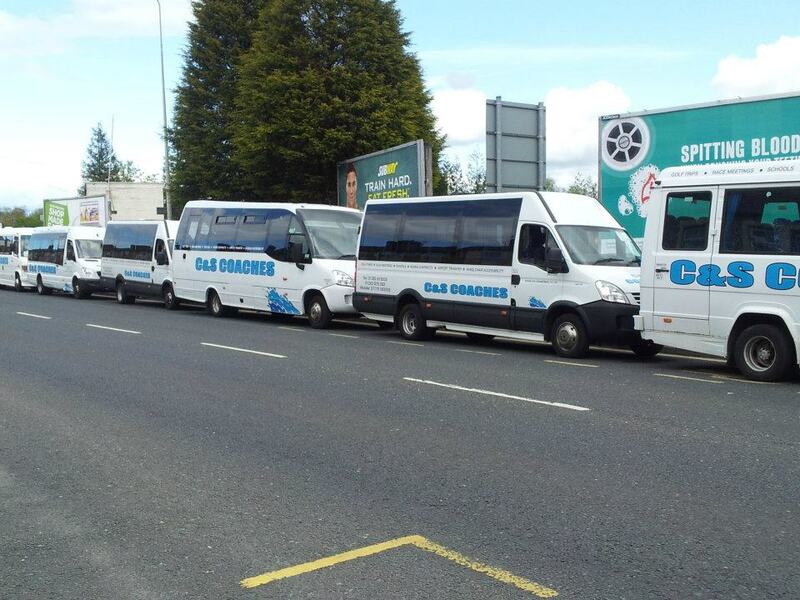 All our coaches are fully seat-belted to comply with regulations for school contracts. We provide door to door drop off and collection for each child every school day. Each driver on our school contracts are CRB cleared and are qualified and trained and attended various courses. You can trust us to provide a safe service with your children in mind.